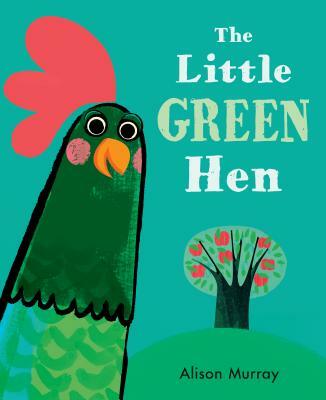 On top of a hill, inside an old and very fruitful apple tree, lives Little Green Hen. She prunes the tree’s branches, rids it of pests, and sows its seeds so that more trees will grow. But soon the work proves too much, and Little Green Hen seeks some help. Dog (who loves sticks), Sparrow (who loves bugs), and Squirrel (who loves burying things) are glad to pitch in. But Peacock, Fox, and Cat have far more important things to do — until the storms roll in, the rain comes down, and the waters rise. . . . With contemporary flair, Alison Murray offers another engaging adaptation of a traditional children’s tale. Alison Murray is the author-illustrator of several books for children, including Hickory Dickory Dog, The House That Zack Built, and Hare and Tortoise. She lives in Scotland.